Honestly, I can say just as a heads up. This will be one of the reviews I have done that you will see an awful score for. I haven’t ridden this since 2015, and even though it’s a classic, I think it should be demolished. I am all for classics, but for a ride like this….. YIKES!…. and no. The height is very small for this ride, it should be at least 30 feet taller. Also, it takes so long to reach the top of the lift hill. The drop has a very small angle of descent and it causes the drop to feel like you’re being pushed to stay straight going down. On top of that, the drop is rough. The speed of this ride is okay. It’s not horrible, but, it just isn’t an ideal speed. The inversions are horrible. They are rough and un-enjoyable. This is the main reason I stay away from the ride. The length is short and boring with not very good elements. The duration is pretty short for this ride. The capacity of this ride is okay, but not the best. It also could be better as lines get long for some reason on this ride during the summer. Operations are extremely slow. The operators don’t care too be quick and efficient too move lines. I don’t like the train design and the restraints are rough. The ride is not very smooth AT ALL and is a horrible ride. 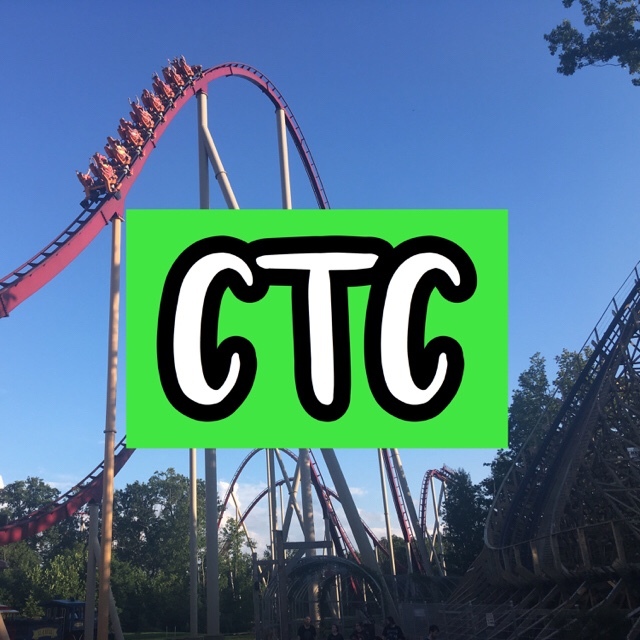 PreviousPassholder FrontierTown Hoedown 2018 at Cedar Point Event Information!